This wholesale Giant Inflatable Flamingo is perfect for adding some tropical flavour in the pool this summer. The inflatable is hilariously pink and designed with a thick, durable PVC material made to last. It is easily stored once deflated and measures 4ft long, large enough for pool games or simply lounging around in the summer sun. 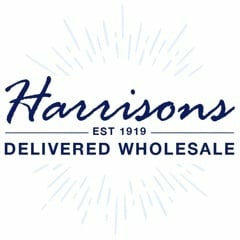 Why should you choose Harrisons Direct for your wholesale outdoor toys? We have many products available for next day delivery, and with our enormous product range you can use one supplier for all your requirements. For more information on our range of wholesale outdoor toys, call us on 01254 306840.